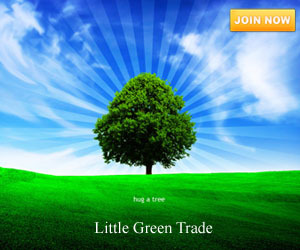 Browsing articles tagged with " cardboard furniture"
When it comes to eco-friendly furniture pieces, cardboard furniture pieces never goes out of style. As time goes by, more and more designers are into cardboard furniture design. 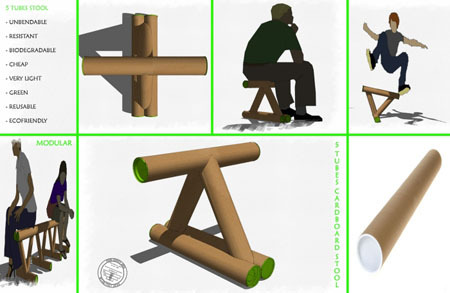 In addition, designs have evolved so fast to the point that today, you can see some elegant and minimalistic cardboard furniture design already just like the 5 tubes stool by Piero Ceratti. This eco-friendly stool is made of 5 postal tubes and 6 end plugs attached all together using a high performance glue. Since we know that cardboard can easily weaken with just a small amount of moisture, this one minimalistic furniture piece has undergone waterproof treatment. Cardboard furniture has been around for quite sometime as a form of respect to the environment. We all know that cardboard is easy to dispose and doesn’t have any chemical to decompose. In this way, every time cardboard’s life has come to end, it normally decomposes itself if not recycled. 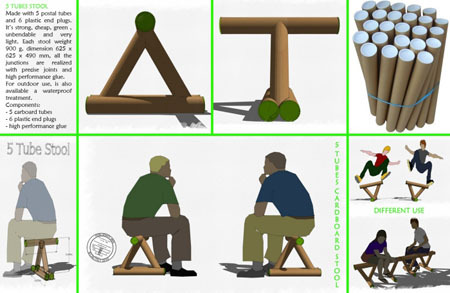 Another designer paying tribute of cardboard’s green factor is Architect Paul Coudamy from France. 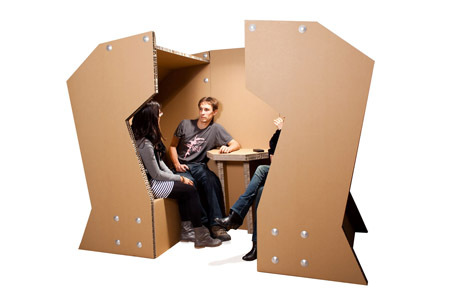 Coudamy’s eco-friendly design is the Cellolose, a meeting pod made of cardboard. Looking at the photos, the cellulose has the ability to hold up to 4 people or so making it a perfect venue for small meetings or casual talk. Modern design without harming the natural resources is what the cardboard furniture has to offer. 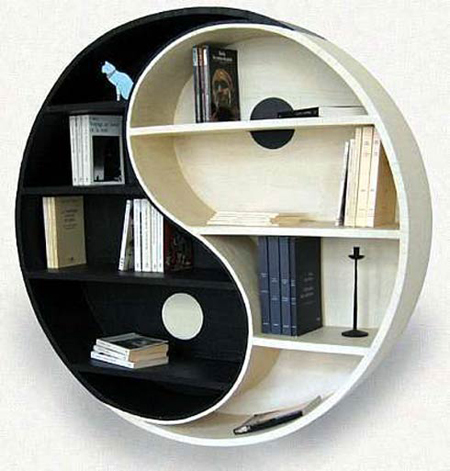 Eric Guiomar’s produces these wonderful works of art that has creative design such as the Chinese Yin Yang, which made these circular shaped book shelves not only simple book storage but a design statement as well that will definitely give every place a simple yet artistic and elegant look. 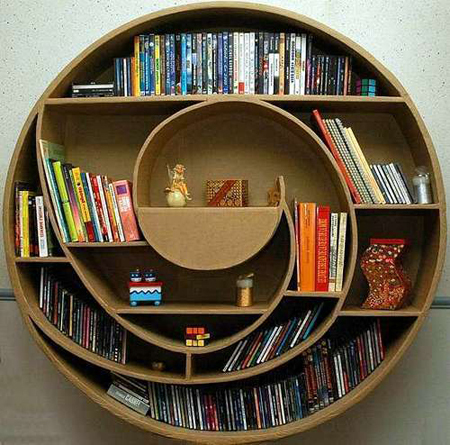 In addition, since these bookshelves are made of cardboard, for sure it is a super lightweight one and can easily be transported from one place to another thus making it easy to transport during purchase. Considering the price, it will definitely be an affordable one.